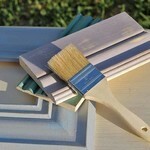 Learn four major techniques, use all waxes and a variety of brushes, and receive a 10% discount on paint and sundries the day of class. 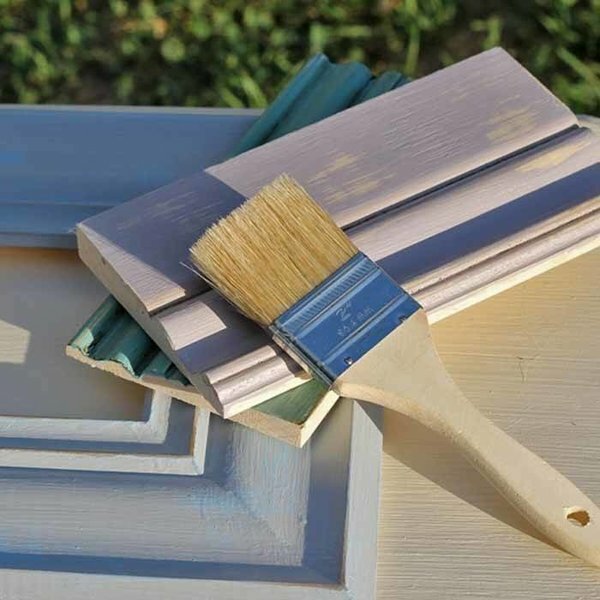 Learn four major techniques, use multiple waxes and a variety of brushes, and receive a 10% discount on paint and sundries the day of class. We provide all materials/supplies and provide snacks and refreshments. Saturday, Sept. 8, 10:30-1:00ish.